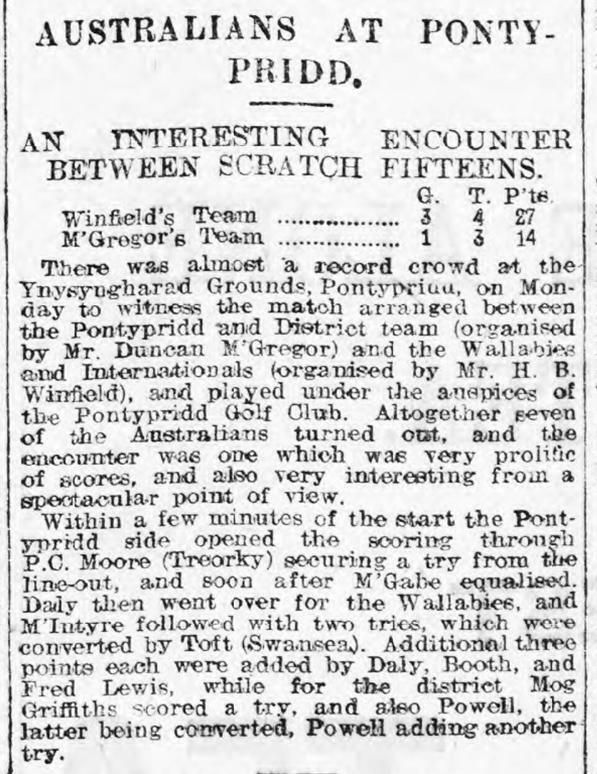 This match in Wales in October 1908 featured six of the Wallabies then touring Britain and the 1905 All Black, Ernie Booth, who was a journalist with the team. It was a game between a team organised by Bert Winfield, the Newport based Welsh fullback, and Duncan McGregor, the 1905 All Black wing who settled in Gloucester and played league. The match was played at Pontypridd as a benefit for the Pontypridd Golf Club and had the approval of the Welsh union, which had met earlier in October and given Ack Llewellyn permission to organise it. Booth covered the Wallabies’ tour for the Sydney Referee, which reported that seven of the Australians played (six Wallabies plus Booth). 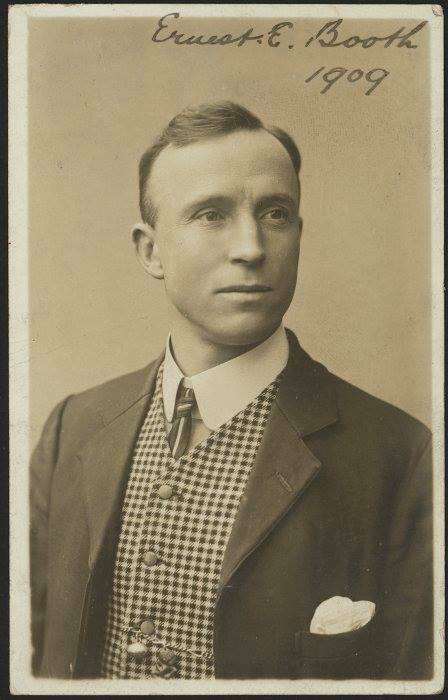 Booth after his All Black career played for New South Wales, for Leicester in 1909, and had a game for Canterbury in 1915 before he joined the Australian YMCA as a welfare officer, organising sports for troops during the war. He also coached Southland in the early 1920s, setting that province on track for winning the Ranfurly Shield. 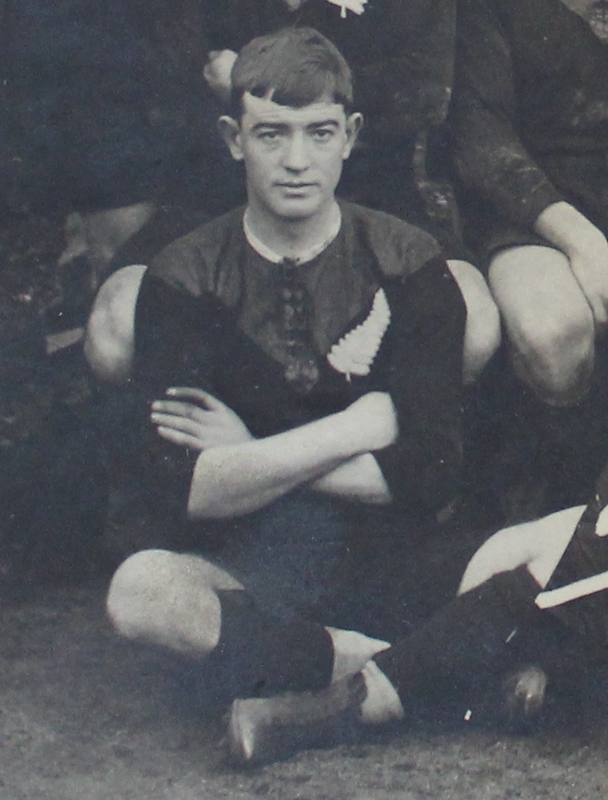 Interestingly, McGregor had played for the first New Zealand league team in 1907-08 so technically his presence in the Pontypridd match would have breached the professionalism rules, but there seems to have been no official reaction. 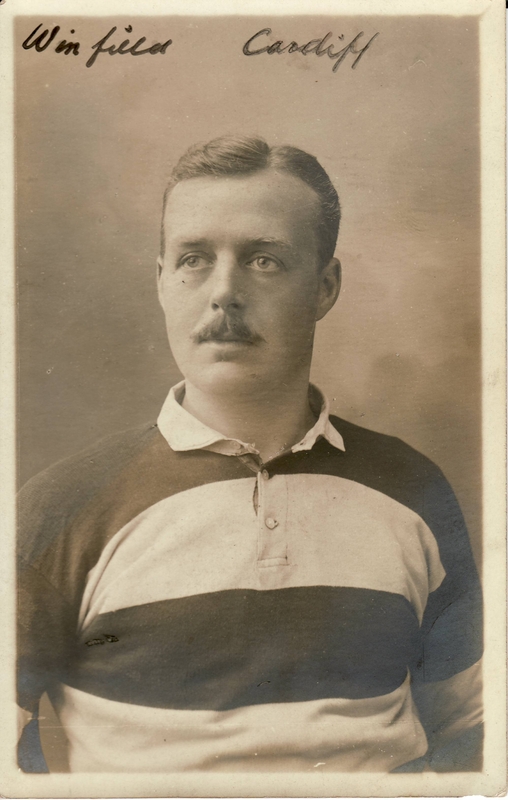 McGregor joined his first league club, Merthyr Tydfil, in December 1908. The clipping is from the Evening Express Oct 13 1908; McGregor's pic dates from 1905 (from the All Blacks match against Yorkshire) and Booth's from 1909.